Englewood Cemetery opened in 1885. 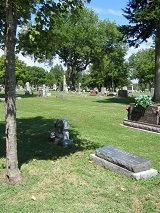 Over the years, citizens and organizations have generously provided funds to install the wrought iron fence, construct McLane Chapel, install paved streets and make other improvements throughout the cemetery. In 1978, Dunning Cemetery was moved from south Henry County to Englewood Cemetery by the U.S. Army Corps of Engineers, to make way for Truman Lake. 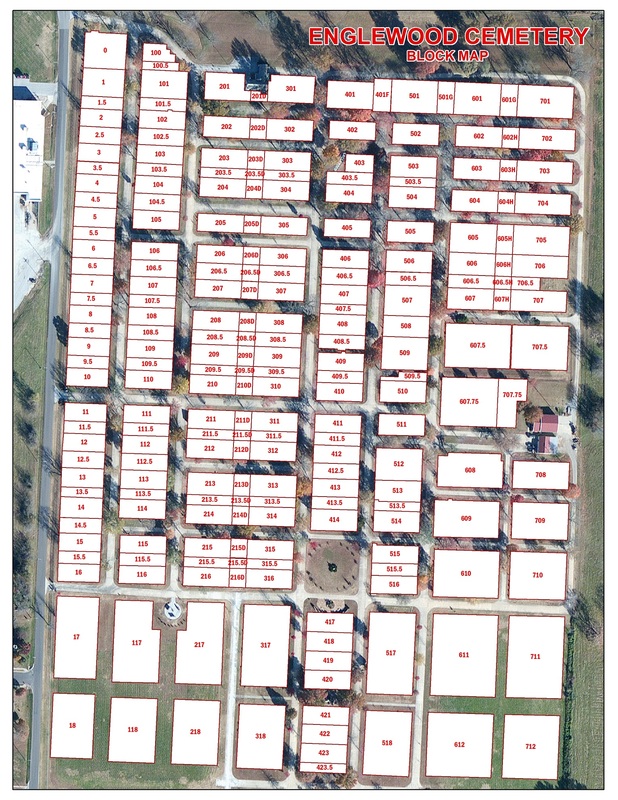 The Avenue of Flags, veterans’ memorials and a columbarium were added in recent years. 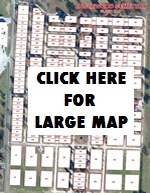 The newest enhancement to Englewood Cemetery is an on-line, searchable database of all burials. Englewood Cemetery offers a variety of ways in which to permanently memorialize a loved one’s life: traditional ground burial, ground burial of cremains, and a columbarium for cremains. Over 13,000 individuals are currently memorialized at Englewood Cemetery. The Englewood Cemetery Perpetual Care Fund, established in 1962, provides additional funding for the preservation, care, upkeep and adornment of Englewood Cemetery. The fund accepts both money and property through gifts and donations.